The following artists contributed to the mixtape: Lil Za, Jae Millz, Khalil, Chris Richardson. These producers contributed to the project: Black the Beast, Lex Luger, BJ Beatz, Mr. Beatz & Fam, Black The Beast, Closer, Beat King Kong, Joshua Berkman, DJ Mustard, B. Wright, Dot & Pro, Current Beats. 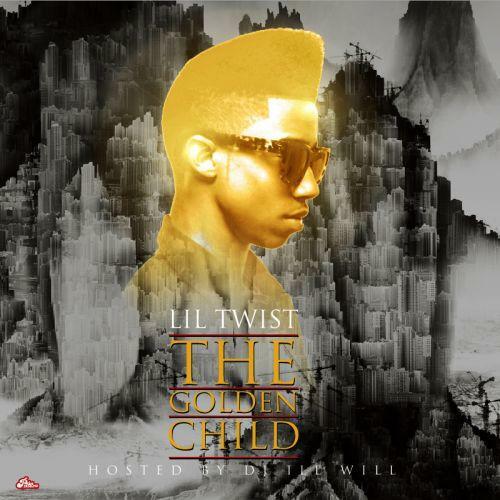 Have you heard Lil Twist's Stay Schemin Freestyle? If you dig this, visit Lil Twist's profile for the latest info, news, songs, and mixtapes. Check out Lil Twist's Twitter.